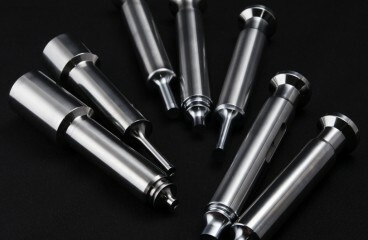 Warisaki is a technology developed by Seki Press Co., Ltd. Patented since 2012, Seki Press succeeded in splitting titanium alloy 64 which has long presented challenges in the machining industry, which is today called Warisaki. This innovative technology has allowed new versatile applications in materials machining and Seki Press continues to expand their business since then. A wide range of orders, from semiconductors to automobile industries, reach to Kobayashi Precision Industry Co.,Ltd. They work with all kinds of metals and with such fame, they have had experienced working with JAXA for the Hayabusa project, and with Nikon University to created small-breed dog implants. There is a big demand for medical equipment for animal treatment and Kobayashi Precision Industry is here to answer the needs. Only a small portion, such as chuck claws, of the overall production line for transportation wears off. 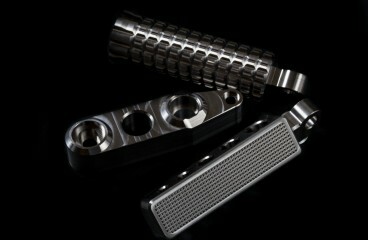 But factories need to replace the whole set of the production line once those small parts wear away. Wouldn’t it be cost saving and efficient if we could change the weaken parts than the whole set? Or make the wearable parts more durable? 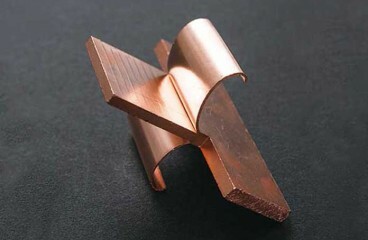 MITEC Co., Ltd, a company in Japan, challenged this and provided solutions using ceramic adhesive technology. 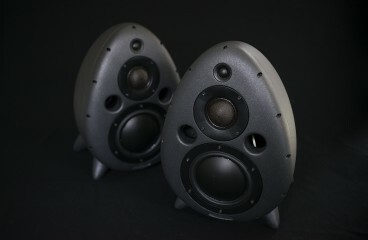 Ceramics are 10 times resistant than metals, but also costly than metals. 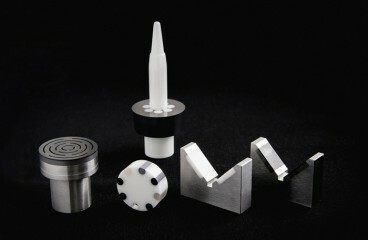 MITEC, however, used the smallest portion of ceramics to cut down the cost, while providing extending the life of the production line. MURAMASA: the Japanese sword (katana) that is famous for its highest quality. Today, that extraordinary sword is reborn in the mold used in the preparation of medicine. 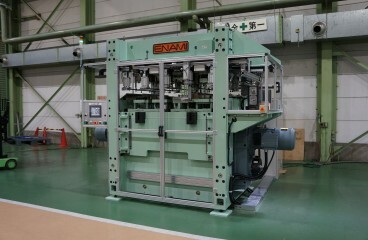 Nanno Co., Ltd., a company that designs and manufactures metal molds, has developed a tableting mold called “Muramasa” for compressing and molding powder that becomes medicine tablets. 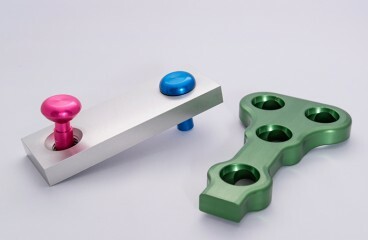 The “MURAMASA” mold has the durability that surpasses conventional products found in the market, and so it has attracted a great deal of attention in the pharmaceutical industry. Almost 30 years ago, Kashima Bearings Corporation began manufacturing their plastic ball bearings. When the founder Shizuo Kashima visited his wife’s hometown, someone at the fishing port complained to him that the conveyor belt that carries fish would always get rusty. So, he suggested using parts made of plastic resin that is resistant to alkaline from fish and corrosion by salt water. And then, he designed his own plastic ball bearing and started manufacturing it.